Exclusive Giveaway – Cinco on Central! 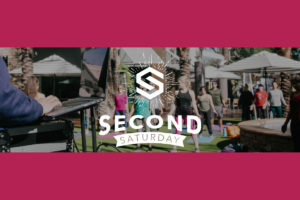 Head out to Desert Ridge Marketplace for fitness and fun on the second Saturday of each month February – May! © 2019 Vestar. All rights reserved. 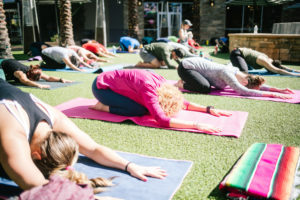 Desert Ridge Marketplace is a unique shopping destination by Vestar.